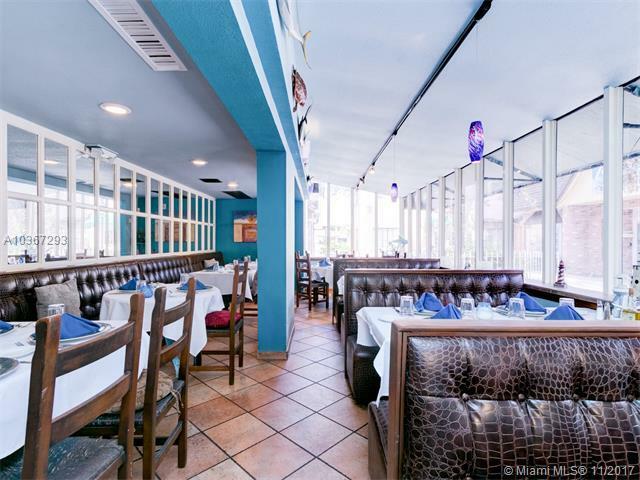 PRICE REDUCTION***Amazing opportunity to own established and thriving seafood restaurant and 2 bars in North Miami Beach- Aventura area with solid reputation and loyal clientele. 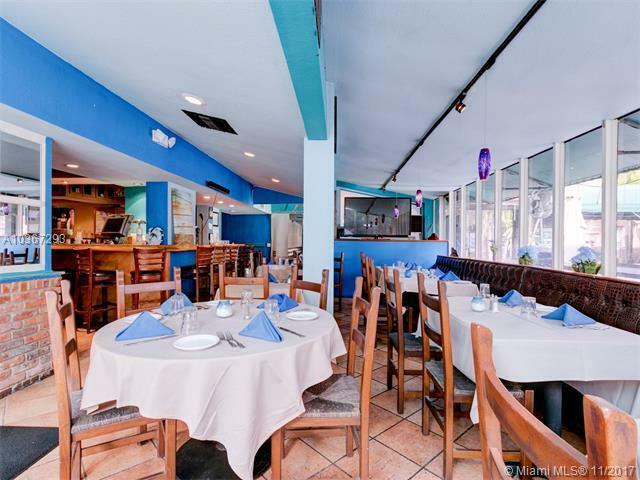 Over 10 years in business at this location with 90 seats indoor and well over 200 capacity outdoor area. Includes 1 inside bar and 1 outside bar. 4 COP liquor license available at additional 170K. 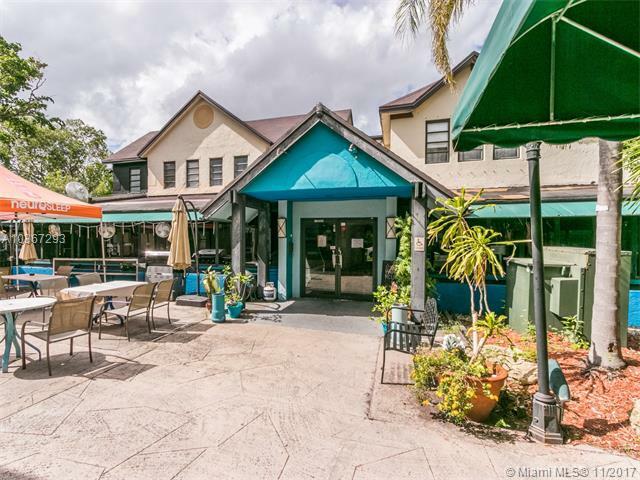 Property should qualify for SRX license Outdoor dining with entertainment area, pool table, ample parking, separate office spaces, walk in coolers, freezers, etc., Bar service, all equipment, inventory, included in sale. 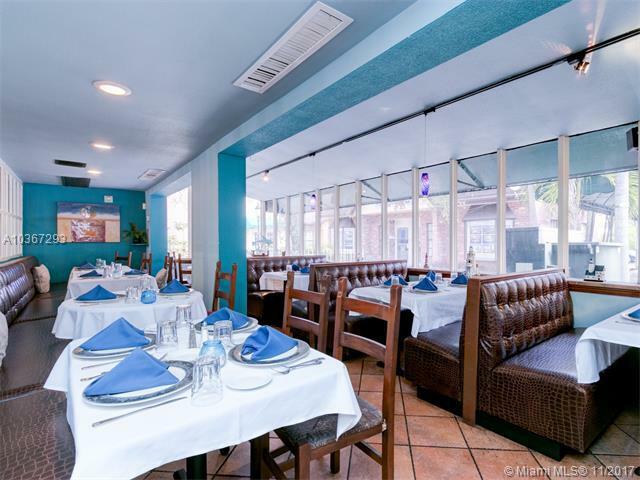 Property owner willing to sign 10 year lease at $8000 monthly to qualified business owner. Profit and loss available with POF and confidentiality agreement.